It’s easy to think about thanking your Facebook fans as something that’s nice to do – if you have the time and are in the mood. But saying thanks is a vital part of your success on Facebook, and everywhere else. How do you thank your Facebook fans in ways that are sincere and meaningful? 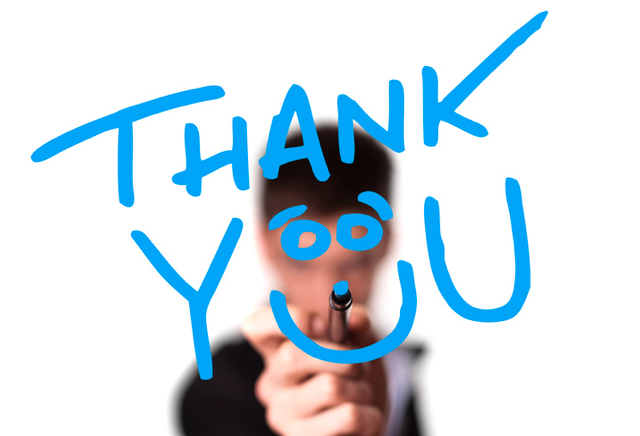 Below are five ways to say thanks that they’ll notice.